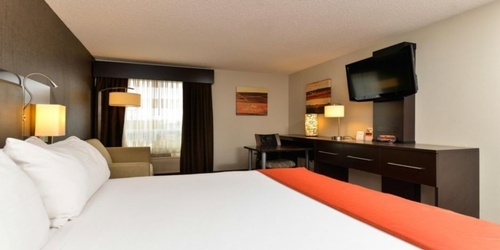 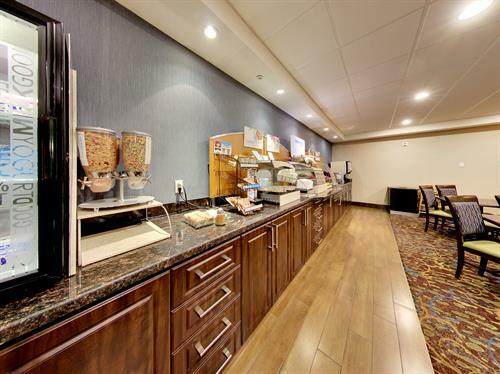 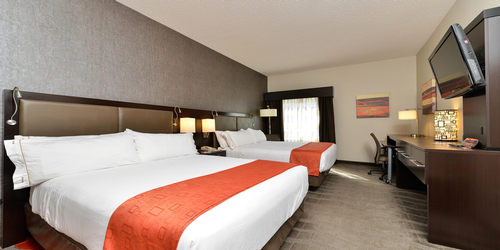 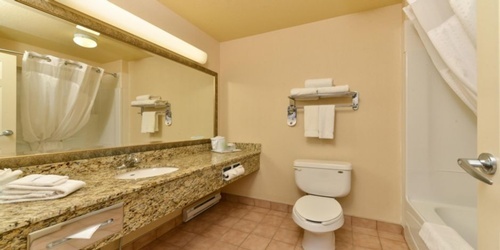 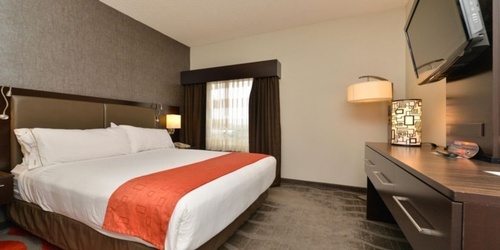 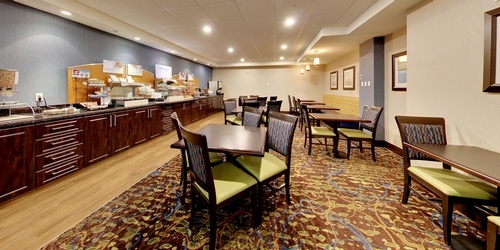 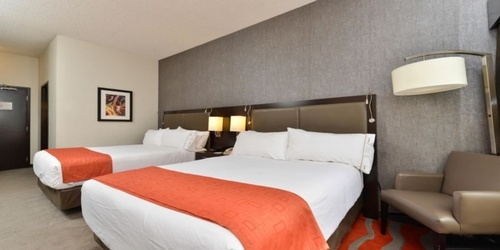 Holiday Inn Express & Suites Edmonton International Airport features 5-stories with 120 spacious, newly renovated guest rooms and suites with big windows, conveniently located in the heart of Nisku Business Park, 5 minutes away from Edmonton International Airport. 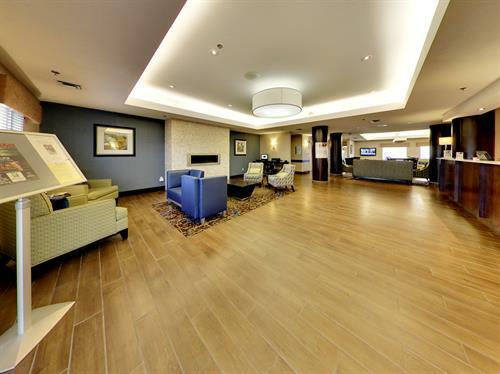 Business travellers will enjoy a short walk to their local offices. 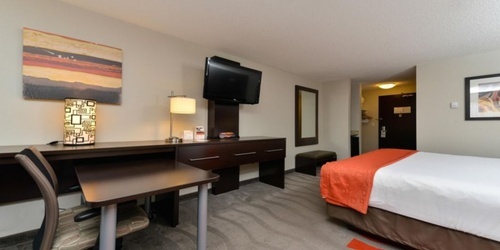 Our hotel is smoke and pet free.